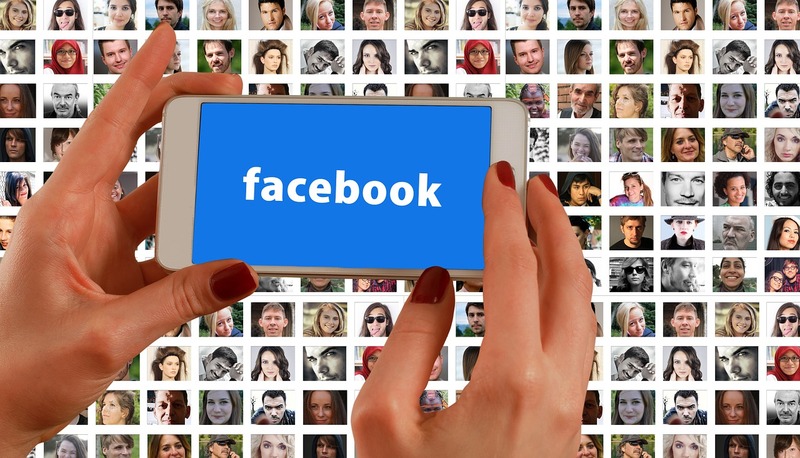 Ever wonder how you can get a copy of a Facebook video in your smartphone or PC? GetfVid is one of the best options to download Facebook videos to save on your mobile phone or computer. You won’t need to use any software or app to do this. Step 1. Scroll through your feed and locate the video you want to download. Step 2. Right click on the video and a menu will appear. Choose “Show Video URL”. Step 3. Click inside the box that has the URL to highlight the link and then click on “Copy”. Go to the GetfVid website extension and paste the video URL into the text box. Click the green “Download Video” button and choose either an SD (standard definition) or HD (high definition) video. Then, you’ll be directed to the download page to start saving the video. The video file will be sent to your preferred or default download destination. Simply click on the folder or the file to either view the file or start watching it. Facebook Video Downloader is a useful extension you can add to your favorite web browser. With it, you can save a lot of time and headaches trying to find the right video downloader software. There’s no more manual downloading or having to use multiple sites just to get your favorite video clip. Moreover, the extension is safe to use and it doesn’t collect data over the web. Your history and downloads are totally anonymous. GetfVid automatically recognizes any video file format in your Facebook feed. Continue browsing as normal, and anytime you see a video that you like you can just click on the “Download Video” button.